Chennai, a wonderful place to settle down has so many resourceful features which are required and essential for a modern, comfortable and sophisticated lifestyle. 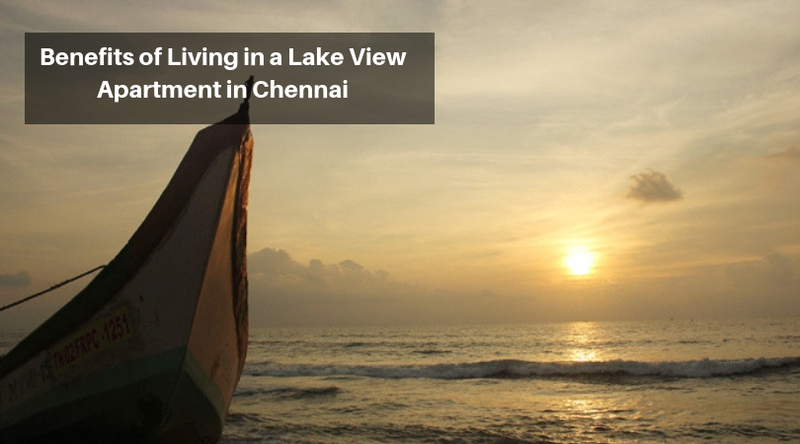 Life in Chennai is amazing and the city provides plenty of opportunities for everyone. This is a well-planned advanced city where connectivity, transportation facilities and top-class infrastructure facilities are available to provide a convenient living to everyone. In Chennai, there are so many developed suburbs where premium living features and resources are available. Out of those, Poonamalle is a great choice. Here, sophisticated residential developments and outstanding modern facilities are available. Commercial activities are constantly growing in Chennai city as new entrants in the IT, BPO, ITeS sector are producing here unlimited white collar job opportunities. Apart from that, for new businesses, Chennai city provides a positive environment and favourable conditions and as sophisticated families are living here, they always look for the best sources where they can reach conveniently and shop for their daily essentials and requirements. Moreover, Chennai has a great network of excellent roads and smooth highways which make the travelling experience very easy and rapid. All the important destinations and major landmarks are well-connected with each other. Facing a waterfront is a dream for many homebuyers. Apartments complex facing natural lakes always provide special views to the families who are fond of natural elements and beautiful surroundings. It is very rare to find properties like these in Chennai as there only a few lakes here. the aesthetic beauty of living in these types of apartments provide ultimate satisfaction and tremendous excitement. You can stay yourself close to nature as beautiful surroundings and pleasant views are always there to present you with magnificent serene. An assurance of healthy lifestyle and pleasing weather keeps you fit forever. The Vaastu features and interior designing prove excellent in lakefront apartments. Godrej Properties have brought a special lakefront development for the nature lovers in Chennai. 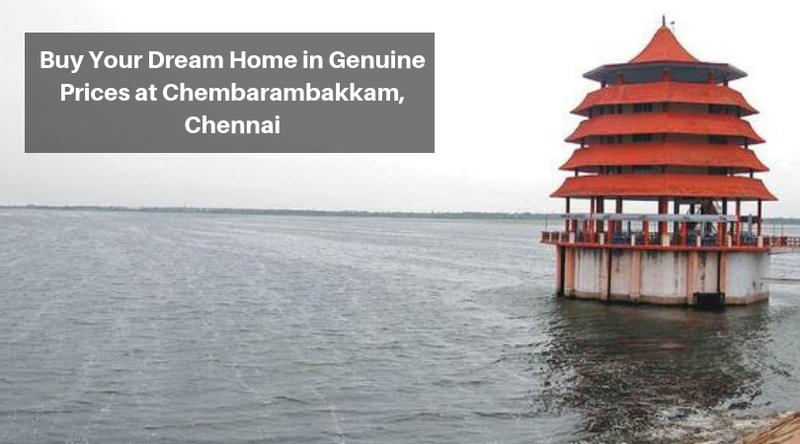 Lake Chidambaram flows aside to this property and provides the outstanding views of pristine blue waters to the users. The development is offering tremendously designed 2 BHK apartments constructed over 1194 sq. ft. areas are available here in wonderful prices starts from Rs. 45 lakhs onwards. These Vaastu homes have premium interiors and gorgeous furnishings. Connected excellently with the whole city, Godrej Palm Grove provides seamless connectivity for express travelling throughout the city. A wide range of premium amenities and world-class facilities is available in the complex.